The Code Blue will be in effect through 7 a.m. on Tuesday morning. 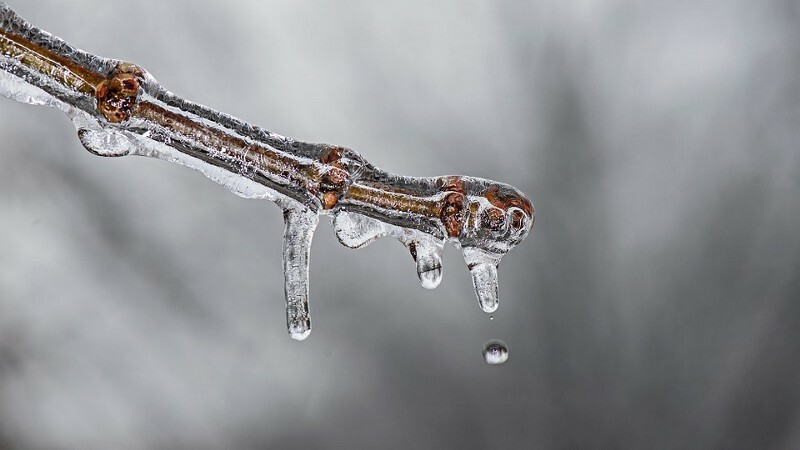 A Code Blue advisory is in effect in Cherry Hill Township and the rest of Camden County with frigid temperatures in the region. The Code Blue will be in effect until Tuesday morning at 7 a.m.
Additional resources are available by calling the Camden County Department of Health and Human Services at (800) 999–9045, or by visiting www.camdencounty.com.